The earthy brown colour offset by the gold Brigham insignia conjures images of prospectors panning for gold. Not everyone struck it rich in the Klondike gold rush but everyone can strike it rich with a Brigham Klondike. 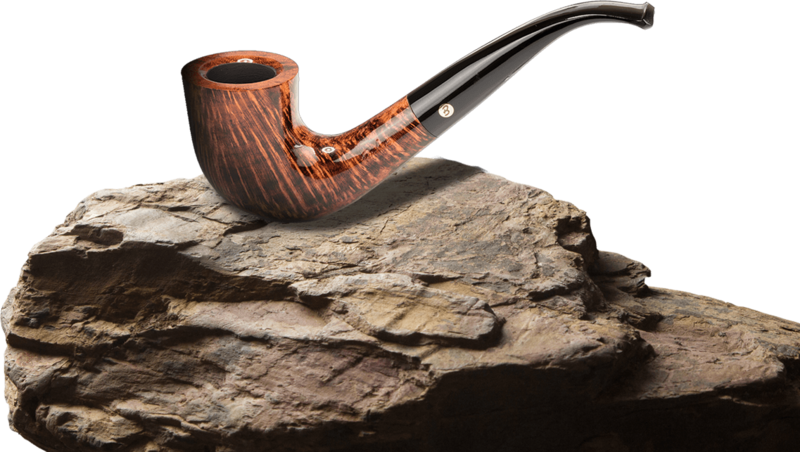 100 years is a long time, but it has allowed us to perfect our craft and offer some of the best pipes in the world today. Smoke a Brigham, and be a part of our proud history. Each filter is made by hollowing out the inside diameter of a 3.5” Rock Maple dowel and pressure-fitting a special metal cap to its end which helps the filter fit snugly inside the pipe while making removal simple. The manufacturing process of the filter uses no chemicals or adhesives to guarantee a taste-neutral system. 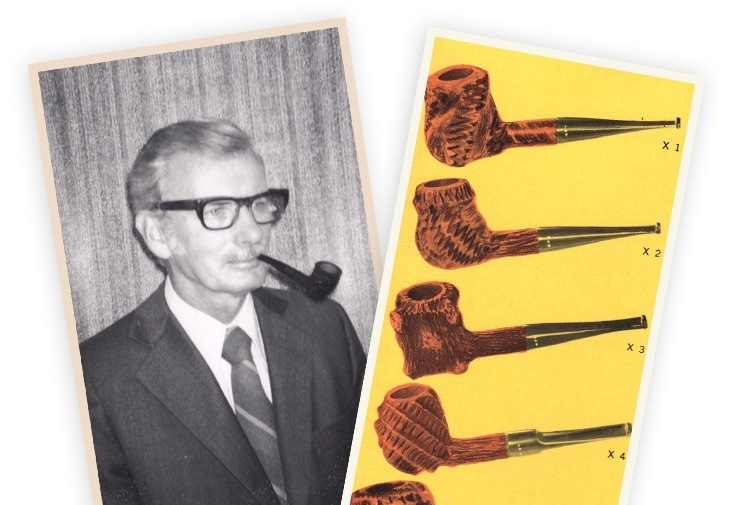 It all started in 1906 with a small pipe repair shop in Toronto, Canada owned an operated by our founder Herb Brigham. 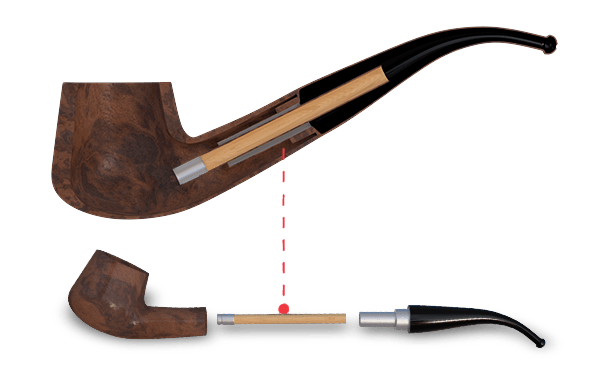 Mr. B’s pipe repair service garnered such high demand that within 10 years he was manufacturing his own pipes with a blend of quality, workmanship and value never seen before on Canadian shores. By 1935 his son Herb joined the business and as they say – the rest is history. 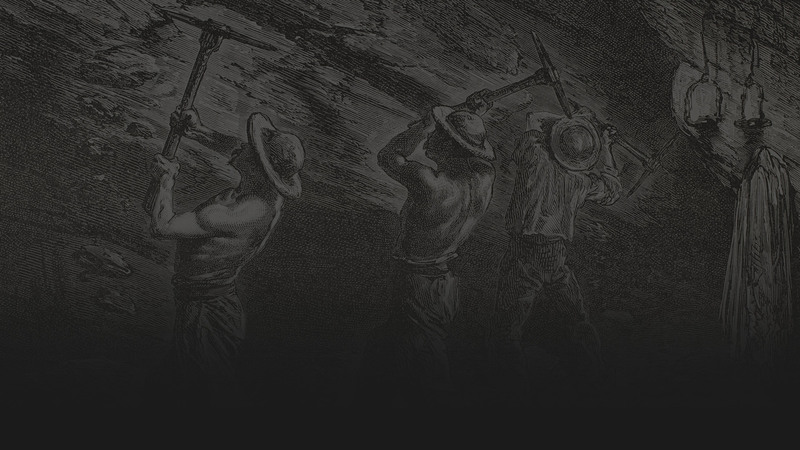 Click below to learn more about our rich tradition in our new interactive timeline and you’ll truly understand what makes a Brigham, a Brigham.